Next to PSA Building is NOL Building. 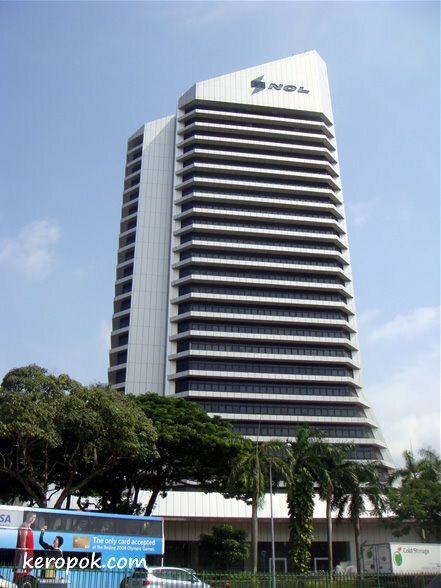 NOL stands for Neptune Oriental Lines, a global transportation company from Singapore, with core businesses involved in container transportation, terminal operation and supply chain management. qI'm loving my "virtual tour" of Singapore! Thanks! I bought books on amazon.fr - so comming from Europe. I could have bought them when I travel there but I am too impatient.